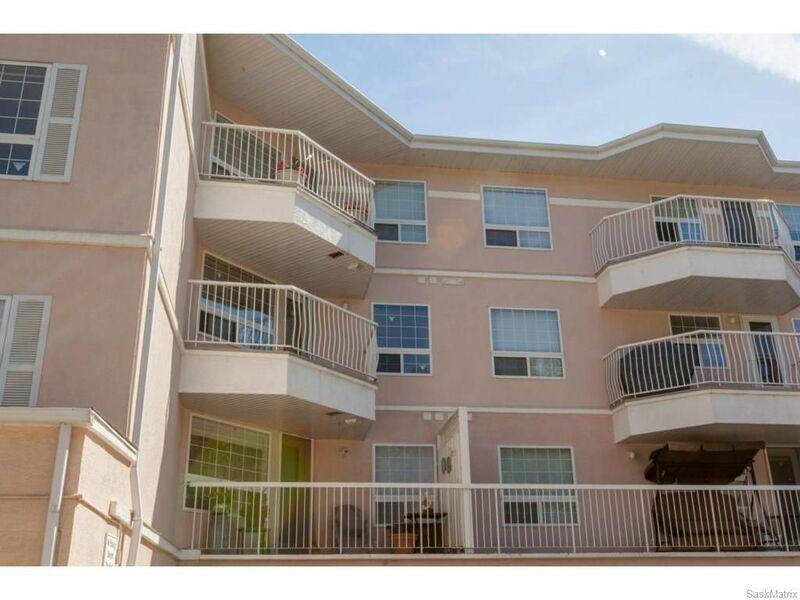 This 1001sq/ft condominium is a home where you can feel proud to live. 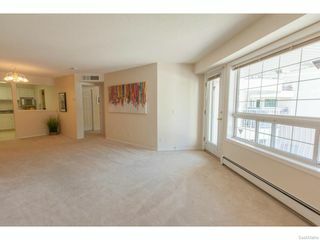 It features two generous bedrooms located at opposite ends of the suite for maximum privacy. 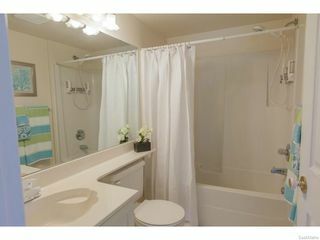 The master bedroom has a walk-in closet and three-piece bathroom. 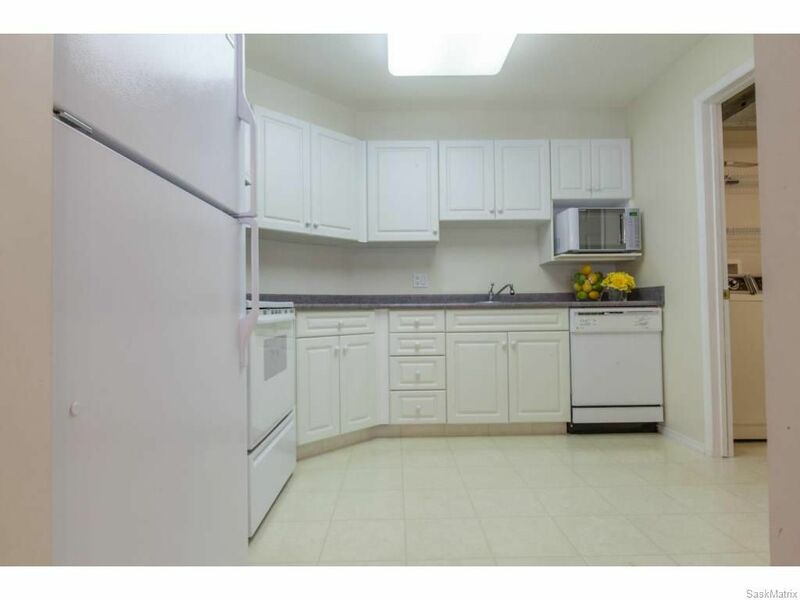 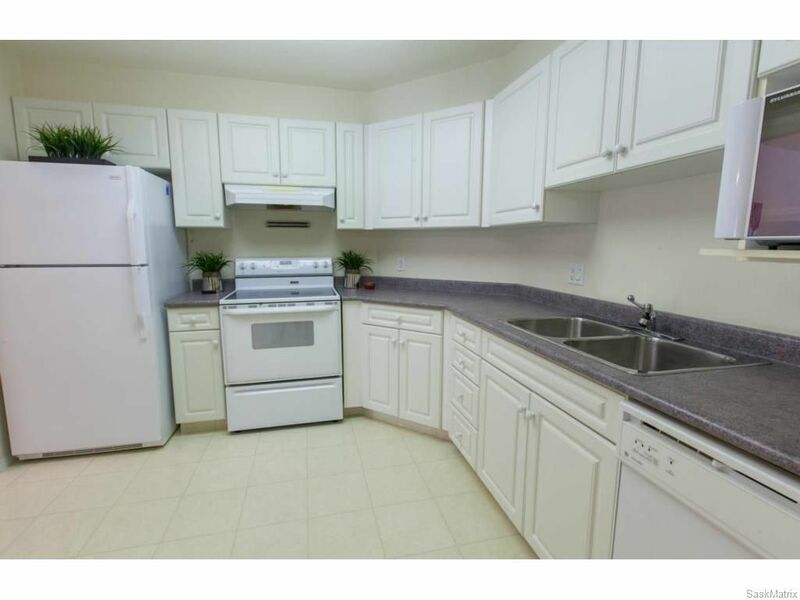 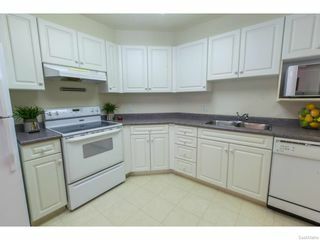 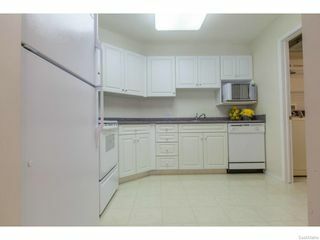 The kitchen offers plenty of white heritage style cabinets, a built in dishwasher and garburator. 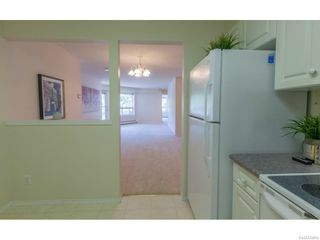 The kitchen is open to the main living area that includes a spacious living room with a large picture window and a garden door to the balcony, plus a formal dining area. 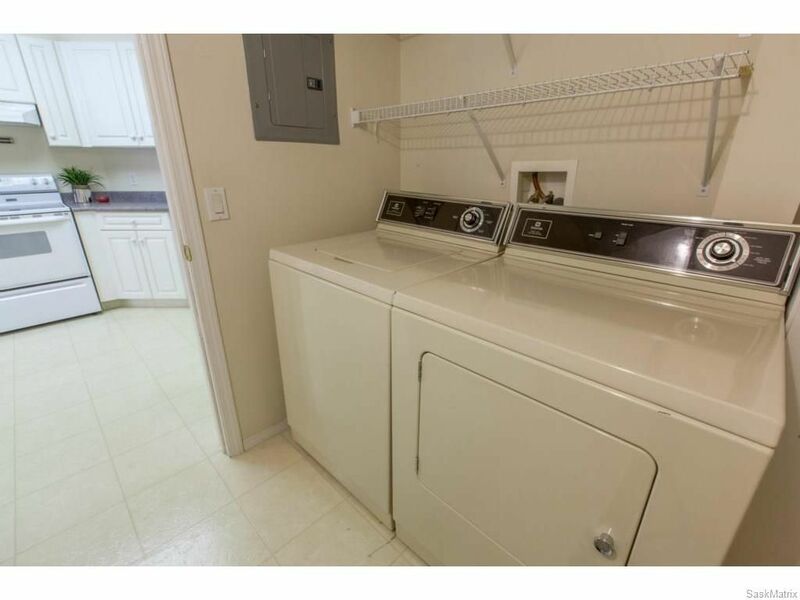 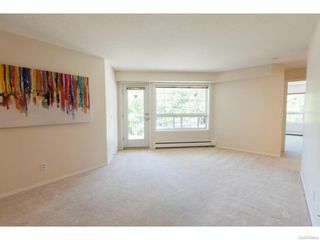 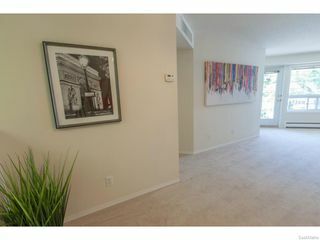 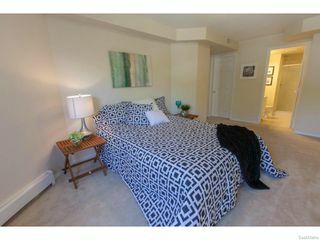 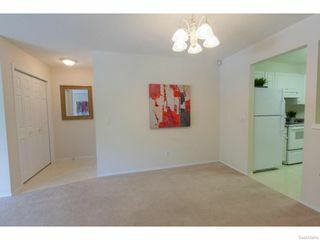 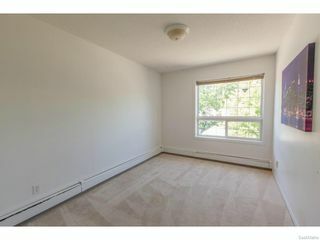 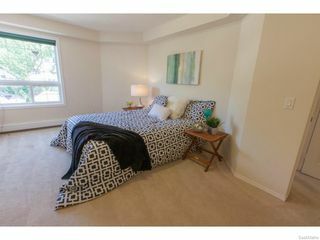 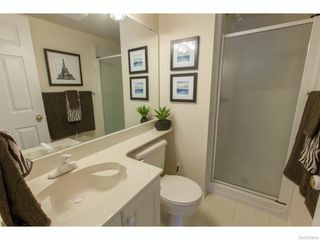 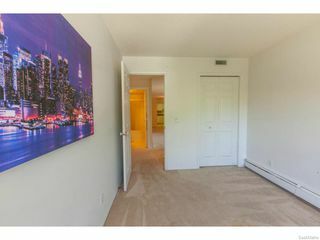 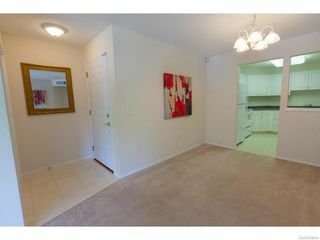 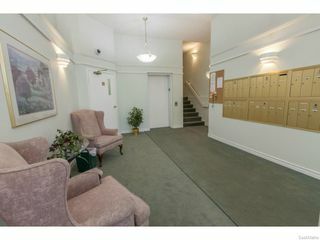 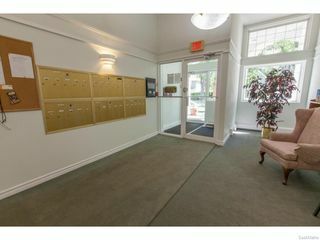 Additionally, there’s in-unit laundry, storage room and A/C (brand new). 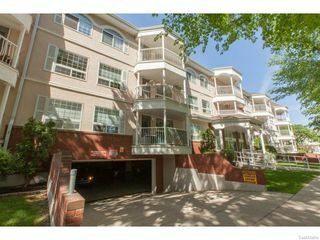 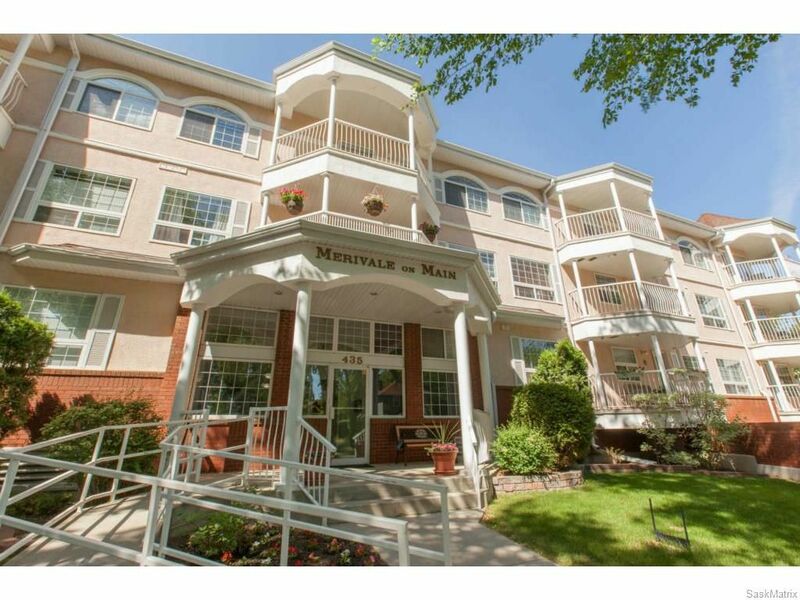 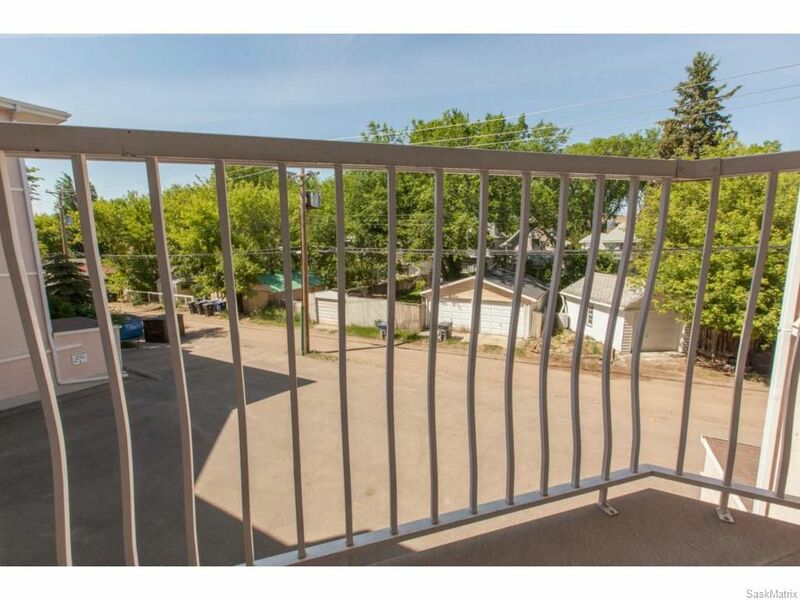 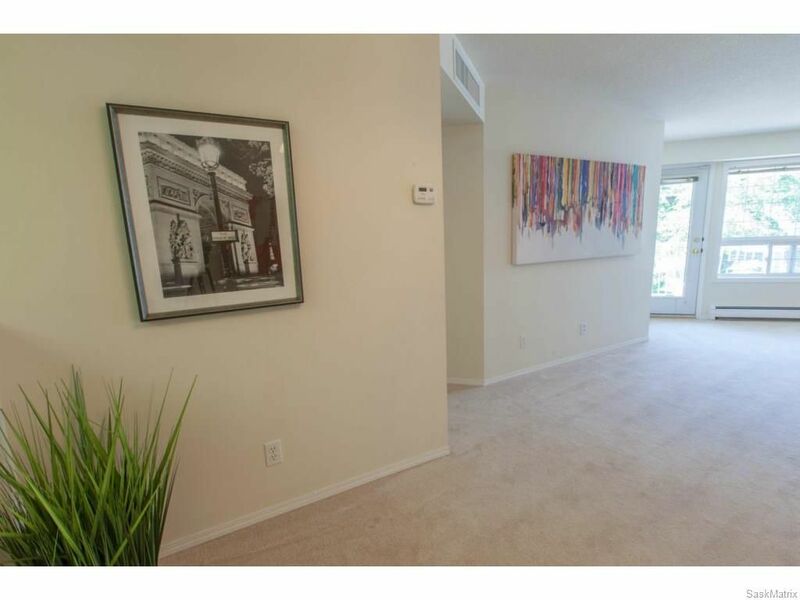 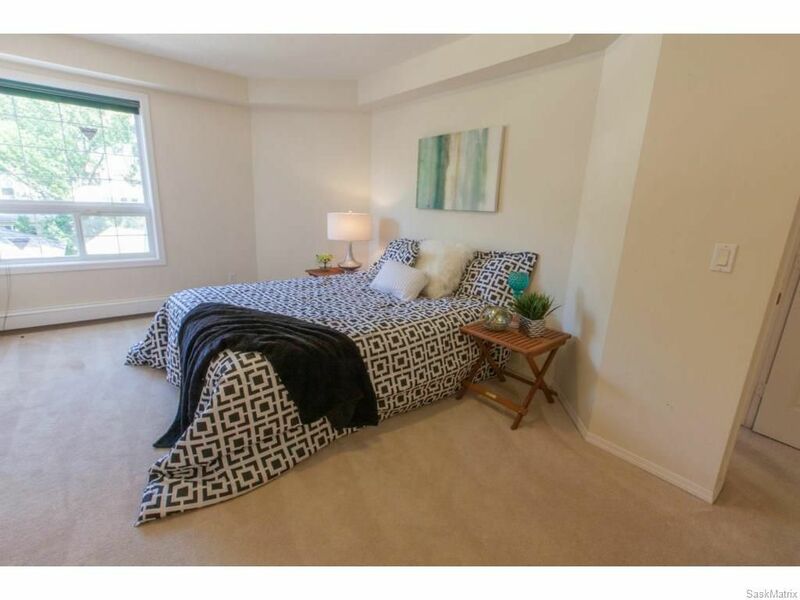 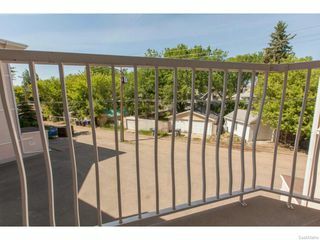 Includes one parking stall in the heated underground garage along with extra storage.